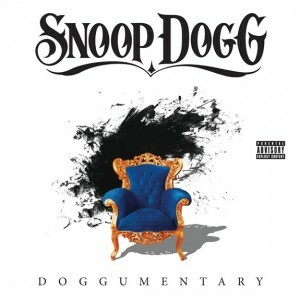 Snoop’s brand new album ‘Doggumentary’ may be released in the middle of next month, but the first official single from the album is already starting to impact at local digital retail. ‘Sweat’ is one of a series of big name collaborations on the new record and French DJ David Guetta’s name sits alongside the likes of Gorillaz, John Legend, Kanye West, R.Kelly, T-Pain, Wiz Khalifa and even country music legend Willie Nelson on the 21 tracker. The track is already starting to threaten the iTunes top ten after being rushed to radio this week. 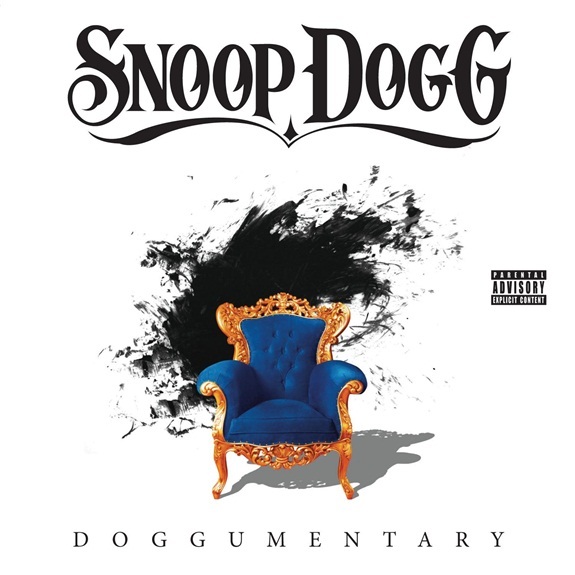 Meanwhile, the album ‘Doggumentary’ will be released in Australia on Friday April 15.